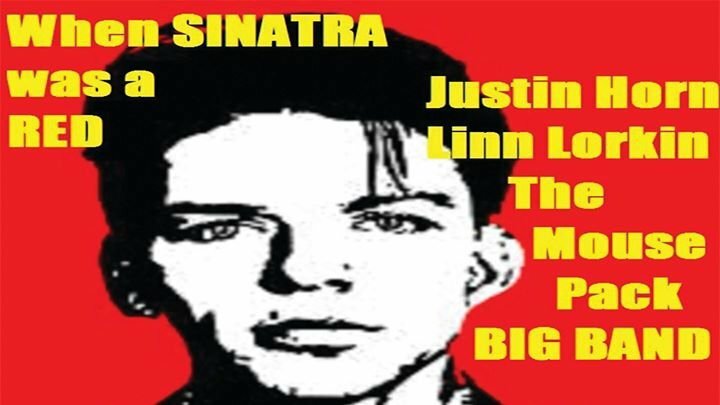 A fun night of speakers and song featuring Andrew Little, Ginny Anderson and the stars of When Sinatra Was A Red by Dean Parker, New Zealand's foremost progressive playwright. Doors Open at 6.30pm - cash bar and supper. Limited door sales - be in quick!